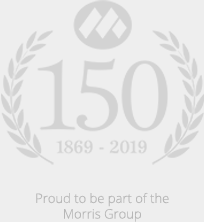 As part of a major refurbishment and additional building work, we provided all joinery for this prestigious project whilst working in conjunction with Morris Property. The works included new casement windows with double glazing to match the existing but we kept the existing frames as they did not need to be replaced at this stage. We also crafted bespoke oak windows and bespoke oak doors for the pool house which were all fitted on site. The project incorporated a mixture of paint grade hardwood and kiln dried oak for durability and to ensure the timber looked attractive.